Kids Science Labs has the world's best hands-on science program to build your child's creativity, critical thinking, and problem solving skills. Join our engaging teachers for weekly 75 minute classes and camps all year long. Kids Science Labs offers innovative hands-on classes for kids ages 2-12 based our thoughtful curriculum (September-May). Through hands-on science, we improve critical thinking and creative design to explore the world around us. You can start anytime. Kids Science Labs offers innovation hands-on science summer camps for children ages 4-14. Full details for KSL 2019 where we will explore topics ranging from "Undercover Agents" to "How our Planet & Outer Space Works” can be found below. General Registration Opens Jan 8th, 2019. In addition to our weekly 75 minute classes, we have developed a more immersive program called Innovators and STEAM Leaders (ISL) to enable students to attend two days per week (Tues/Thurs) over the academic year September – May. Children's parties have never been better. Our individual hands-on activities will keep the children engaged and having fun, while parents are able to enjoy the party with their friends. Bring the food and we will do the rest. 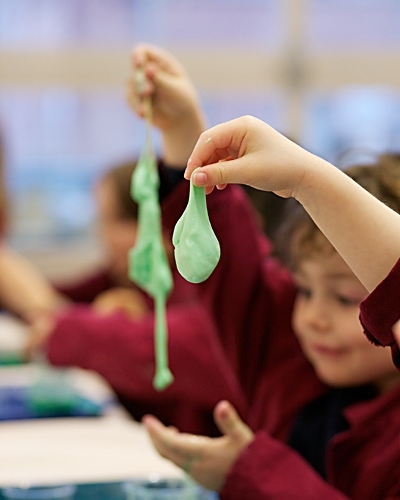 Kids Science Labs offers engaging hands-on field trips for children ages 4-14. Come join us for a single visit or reoccuring monthly field trips, where we prepare the science and deliver an exceptional experience. The team at Kids Science Labs is talented, special, determined, and fun. Come find out why. We are taking STEM to the next level.